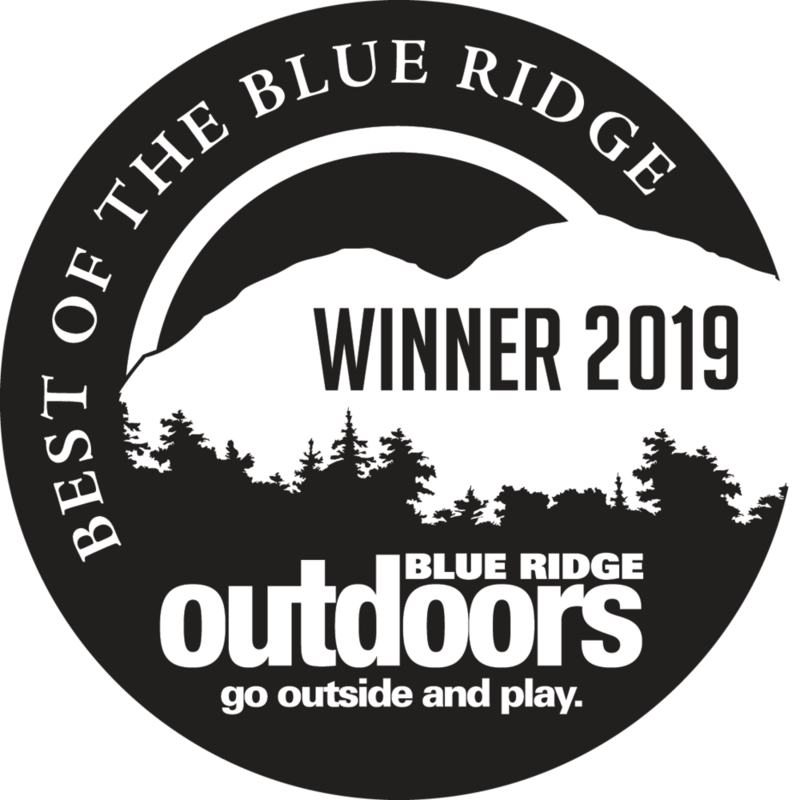 Blue Ridge Bucha is a craft kombucha that is brewed in Virginia from pure Blue Ridge Mountain water and infused with Organic and Fair Trade ingredients. Like any good kombucha, it is unpasteurized (ie. raw). Our premium kombucha is vegan, gluten free, and non-GMO. We add touches of herbs, spices and/or fruit extracts to create our delicious kombucha flavors. We never add powdered probiotics or dilute its natural potency with tea, water, or other additives. Please check with your favorite retailer or restaurant to see which of our flavors they currently have on draft. Our kombucha is a non-alcoholic beverage (contains less than .5% alcohol) and with the exception of certain seasonal flavors, it contains just trace amounts of caffeine. Our flagship flavor is made with fresh-pressed organic ginger root, raw kombucha, and nothing else. This brew warms the belly and refreshes the palate, with a delightful blend of sparkle and spice. Ingredients: Kombucha, Fresh Pressed Ginger Root. 15 calories and 6 grams of sugar per 6 ounce serving. This crisp and refreshing brew combines the subtle sweetness of blueberries and the citrus aromas of cascade hops. It is a great cross-over for beer drinkers! Ingredients: Kombucha, Fresh Pressed Blueberries, Cascade Hops. 20 calories and 7 grams of sugar per 6 ounce serving. One of our original flavors, this brew artfully combines tart notes of hibiscus and rosehips with a dry elderflower finish. Ingredients: Kombucha, Elderflowers, Hibiscus, Rosehips. 15 calories and 7 grams of sugar per 6 ounce serving. Our response to your request for a fruit-forward flavor, this brew blends the bold flavor of crushed blackberries with a dry red raspberry finish. Ingredients: Kombucha, Blackberries, Raspberries. 25 calories and 6 grams of sugar per 6 ounce serving. This brewed-in, small batch brew pairs the enchanting aroma of jasmine flowers with the deep flavor of concord grape. Ingredients: Kombucha, Jasmine Green Tea, Concord Grape Juice. 20 calories and 8 grams of sugar per 6 ounce serving. At any given time, we offer at least one seasonal flavor on draft. This is an opportunity to highlight local products, collaborate with other companies, or get creative with the flavors of the season. Past favorites have included KombuChai, Wild Pear, Cherry Root, Strawberry Lemonade, Watermelon Hibiscus, and Cold Brewcha. Follow us on social media to see what's coming next!